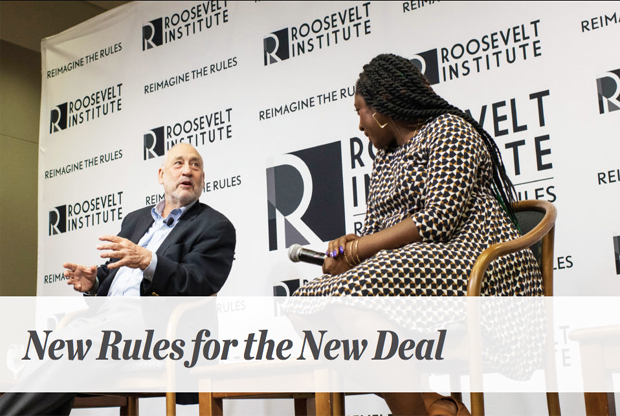 Last May, the Roosevelt Institute called on policymakers to rewrite the rules of the American economy. Now it’s time to set the agenda for 2016 and beyond. For decades, America has rigged the economy in favor of the wealthy and rolled back the victories of the civil rights movement, reinforcing centuries-old racial barriers. As a result, progressives have been divided between prioritizing economic issues and fighting for racial justice. We say it can’t be one or the other; to achieve real progress, we need to do both. On Wednesday, June 8, 2016 in Washington, D.C., the Roosevelt Institute presented two new reports that look at how to curb the power of the economic elite and create a more inclusive society. Read Untamed: How to Check Corporate, Financial, and Monopoly Power and Rewrite the Racial Rules: Building an Inclusive American Economy. 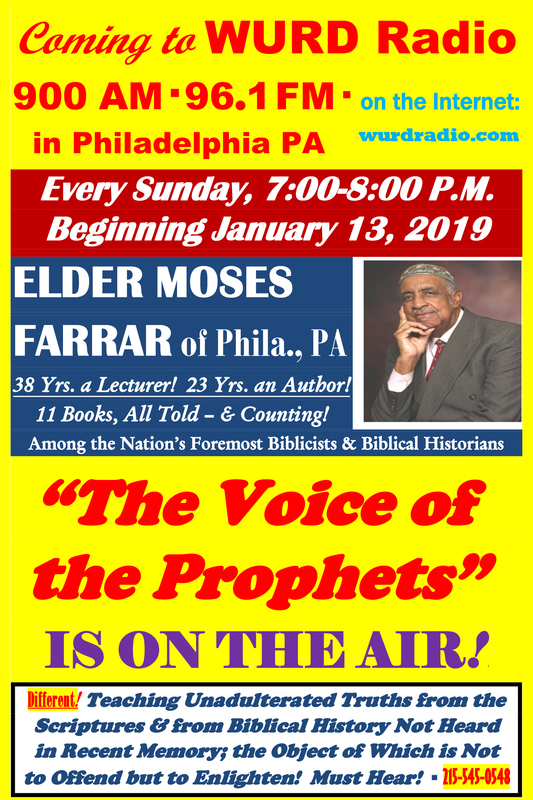 Watch the full event below. We also encourage you to join the conversation online using #NewRules4NewDeal.